FRIBOSA Hold-Down Tool Room Vises are manufactured with an extremely tight tolerance of 0.00012” (0.003 mm), thus guaranteeing ultra-precise clamping accuracy and repeatability. 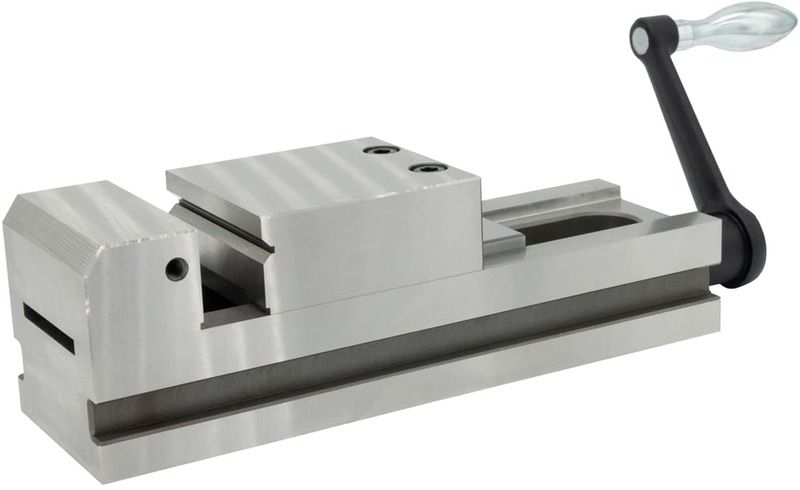 This uncompromising construction and design not only keeps your part firmly seated on the vise but also offers secure and easy handling for increased versatility, precision, cost-efficiency and safety within your manufacturing and measuring operations. All vises are made from hardened and normalized tool steel and are suited for a diverse range of industries for precise small to medium lot milling, boring, grinding, measuring and other operations. 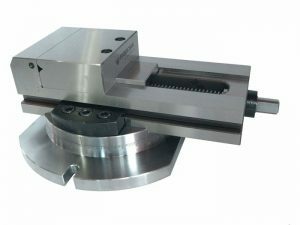 Swivel-bases are also available for all Fribosa vise types. Request a quote from contact@industrycontrolling.com or call +1 (212) 837-8474.